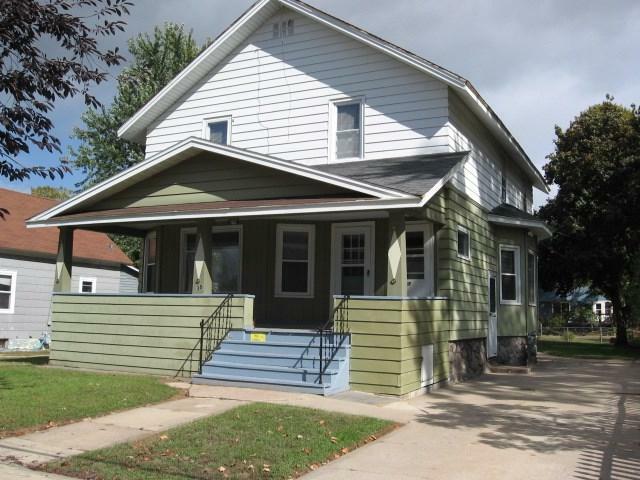 City of Shawano 2 story 4 bedroom 2 full bath home in good central location would make a nice place to hang your hat or good income for the investor. 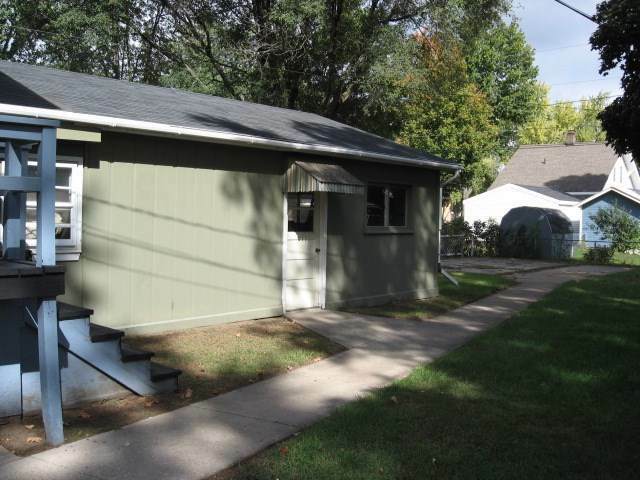 Recent improvements include roof on home/garage, rewire second story with new 100 amp main, newer windows, fresh poly on natural wide woodwork. 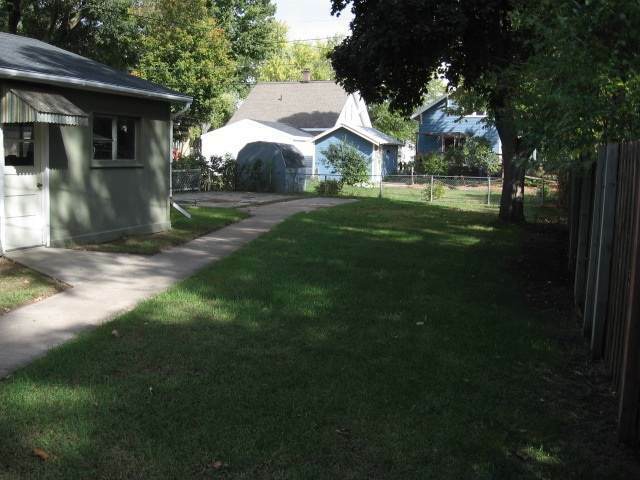 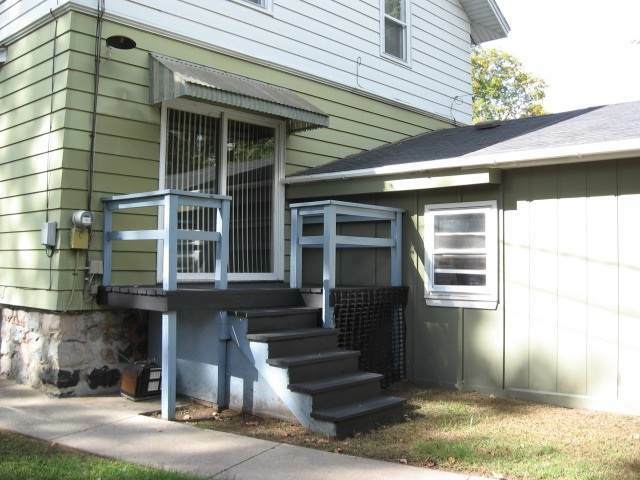 Fenced back yard, covered front porch all add up to make this property a great value.